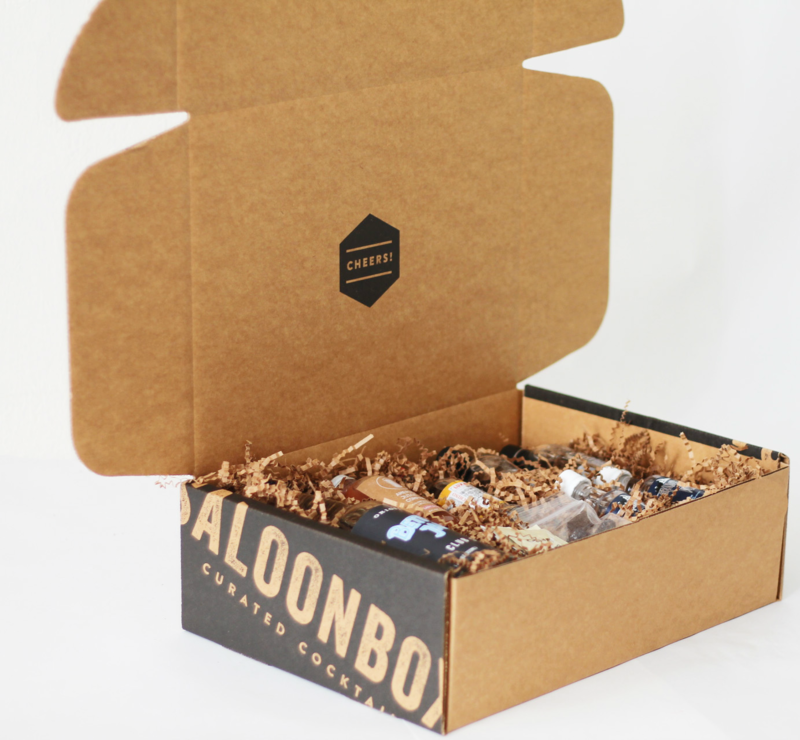 Purchase a SaloonBox one time to check it out. SHIPPING INCLUDED. You will not be billed again or receive any additional boxes the following months.